Failure is Not an Option | Stahancyk, Kent & Hook P.C. Failure is Not an Option. 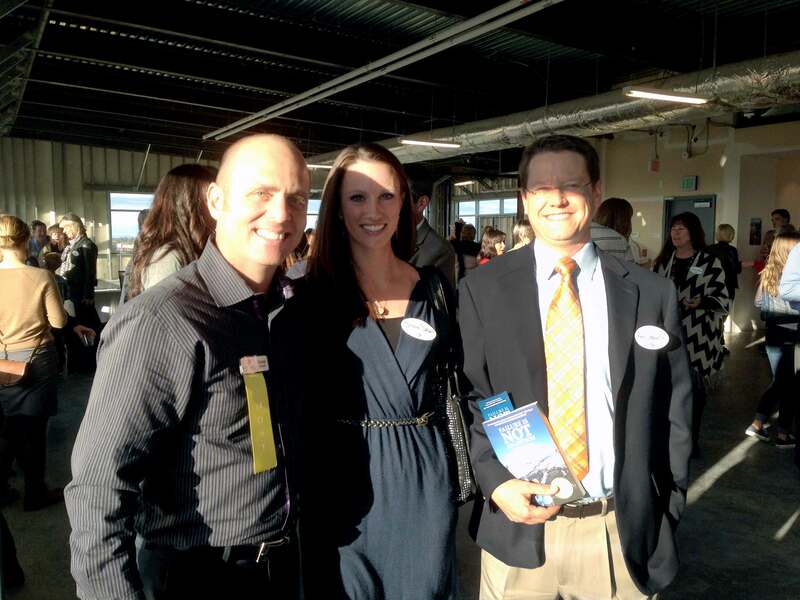 SKH client advocate Shana Sellers and associate attorney Ken Goodin attended David Rosell’s book release on Thursday. David owns Rosell Wealth Management, and is the financial columnist for Cascade Business News and a Past President of the City Club of Central Oregon. David’s book “Failure Is Not an Option” is geared toward helping the over fifty crowd prepare their finances for retirement. Ken was so impressed with David and with the book that he keeps a few copies around the office to give to clients and co-workers. Thank you Shana and Ken! Your continued support in the community is recognized by SK&H.